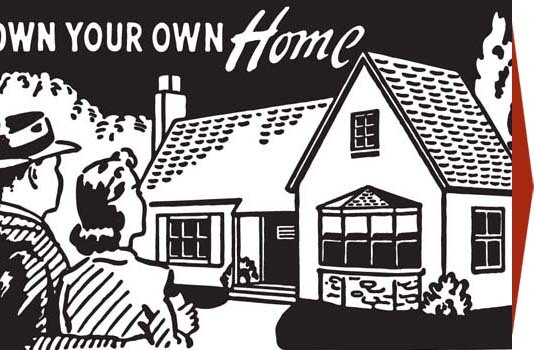 Selling your home on your own does not have to be as difficult of a process as you might think. Almost 10% of the homes sold each year are sold WITHOUT real estate agents. With the help of this handy guide, you will be sure to have your home sold in no time! In this chapter, we will examine these three areas a bit further. To get your home sold as quickly as possible while still getting what it is worth out of the sale, it is important for you to price your home properly. 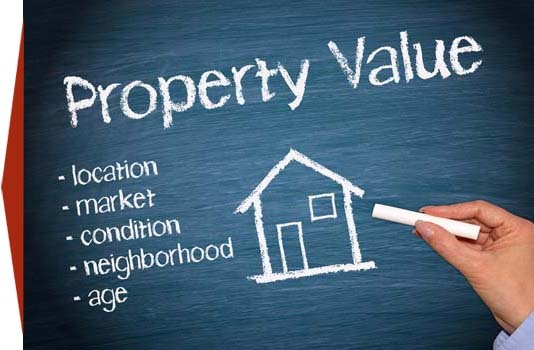 If you price it at below market value, you will not get an offer that is fair to you. On the other hand, if you ask too much, your house will sit on the market for a very long time and will become increasingly more difficult to sell. Fortunately, there are many resources available to help you with pricing your home. Now that you have prepared your home for the market, set a price and assembled a team of professionals to help you sell your home, the next step is to start marketing your property. 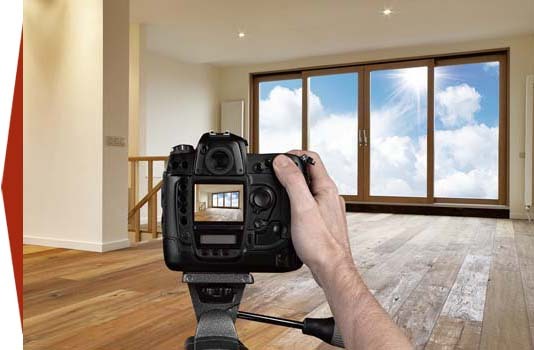 Before you can develop marketing materials, however, you need to take high-quality photos of your home that you can use with your marketing materials. While you can certainly hire a professional to take the photos for you, this is a task that you can easily handle yourself if you follow a few simple tips. 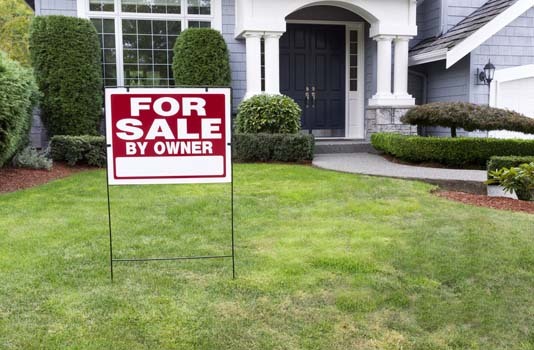 Writing an ad is an excellent way to draw attention to your home for sale. At the same time, if the ad is poorly written, it will be ineffective. 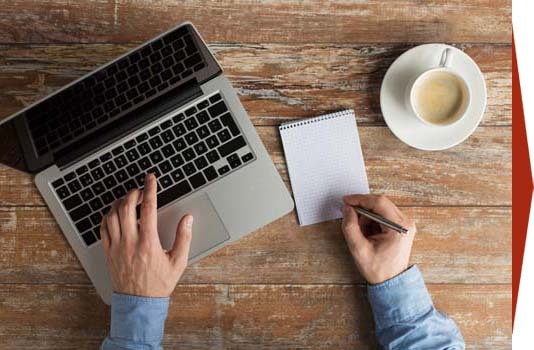 In fact, if the ad is full of spelling errors, grammatical mistakes and other problems, it can actually hurt your chances of getting your home sold. 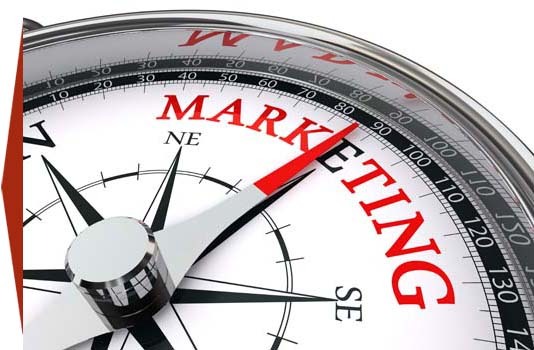 By keeping a few simple tips in mind, however, you can create a highly effective ad that is sure to grab the attention of potential buyers. In this chapter, we will discuss tips for writing ads for traditional print publications as well as for the Internet. 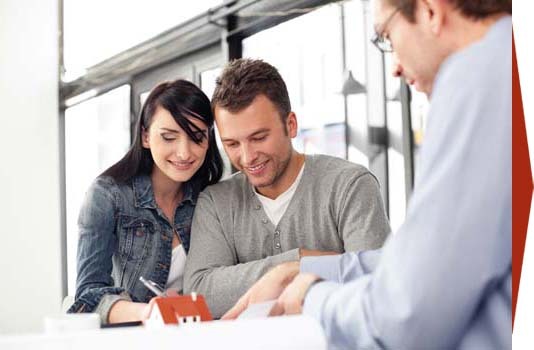 Once you have a person who is seriously interested in buying your house, it is time to start the negotiation process. If the interested buyer has hired a buyer's agent, you will negotiate the final price and other details through that agent. 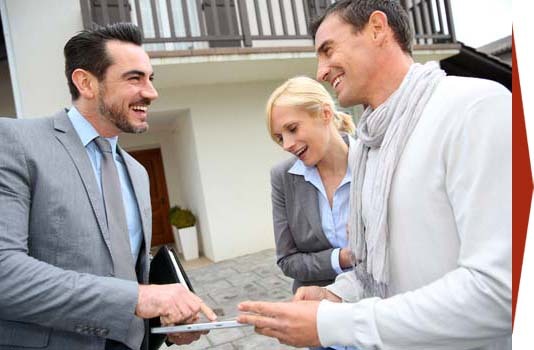 If the buyer has not hired an agent, you will conduct the negotiations directly with the buyer. 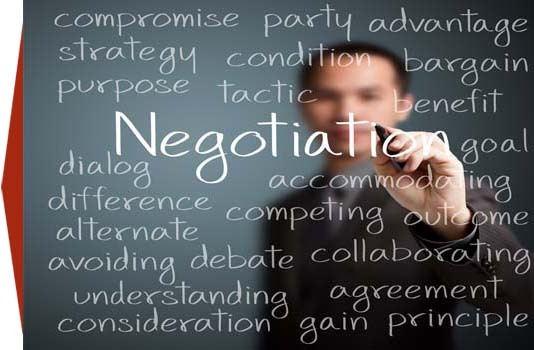 Once you have selected the offer that you want to accept, it is time to write the sales agreement. It is a good idea to enlist in the help of a real estate attorney or escrow company to assist with this step of the process. Whether you choose to hire a professional or not, knowing the basics of how to write up the sales agreement and how to complete the closing process is important. After selling your home, you need to be prepared to address any tax issues related to the sale of your home. 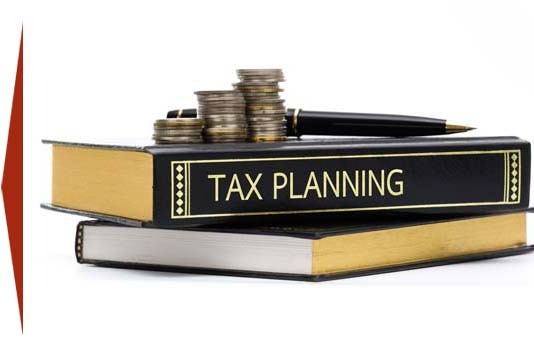 According to the Taxpayer Relief Act of 1997, you do not have to pay taxes on up to $250,000 of profit on the sale of your property. If you are married and filing jointly, that amount is $500,000. 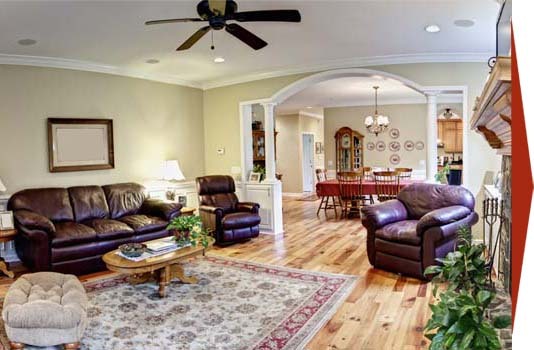 To qualify for this tax break, however, the property must be your principal residence.